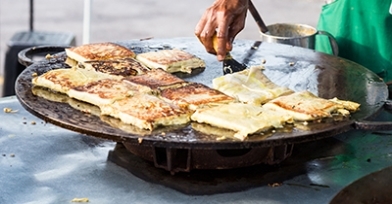 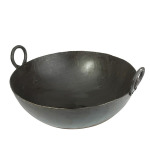 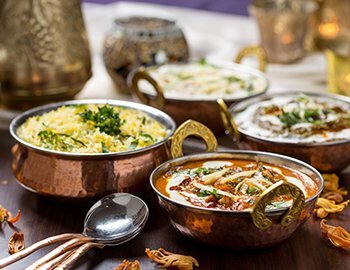 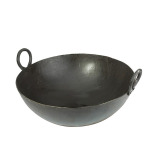 Nothing brings out the taste of Indian cuisine like when foods are cooked on Iron Kadai's and Tawa's. 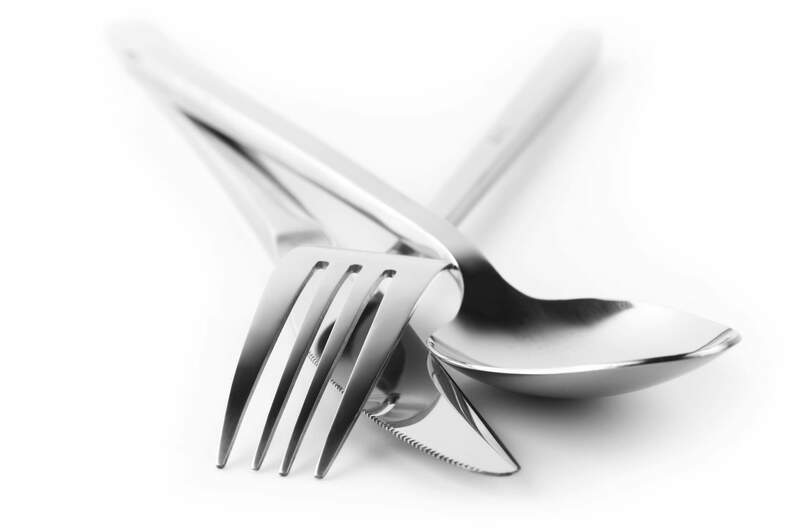 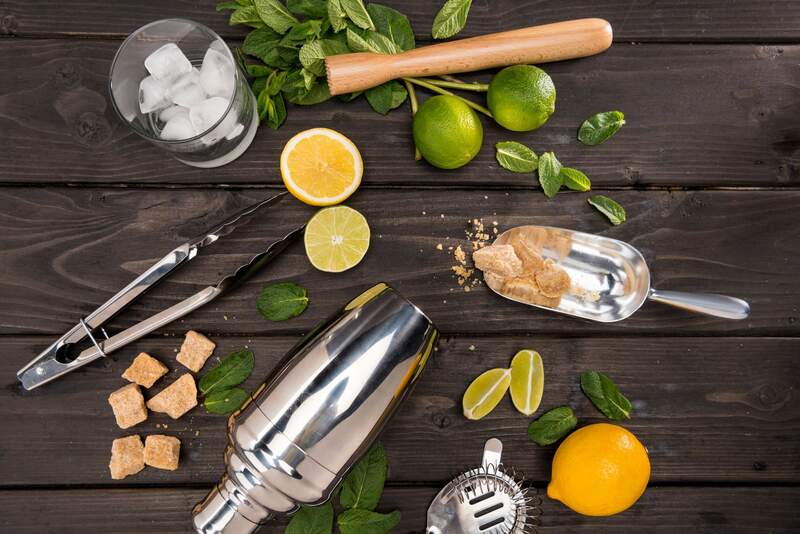 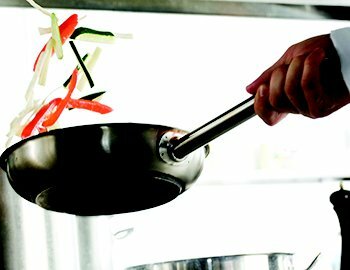 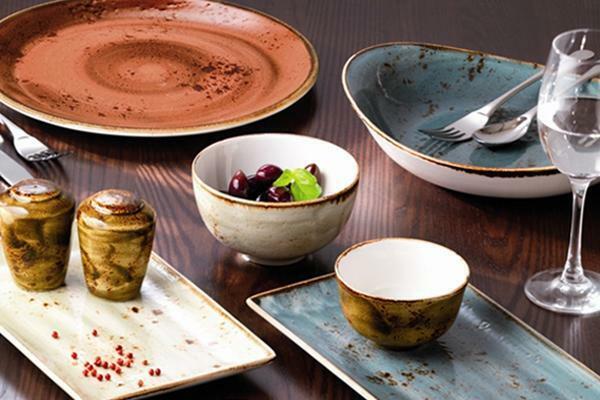 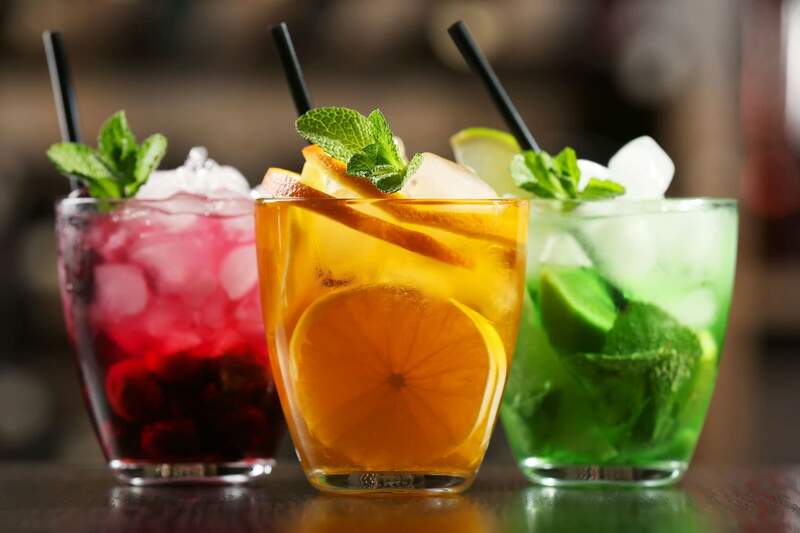 Perfect for cooking within your commercial kitchen or to catch the eye of guest at outdoor event. 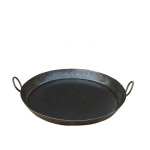 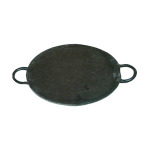 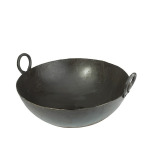 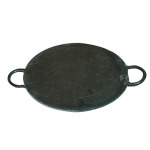 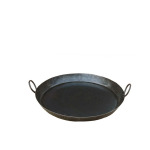 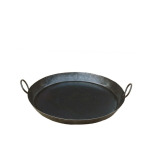 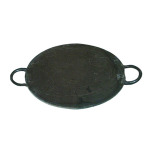 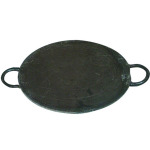 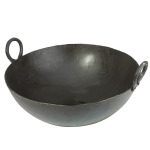 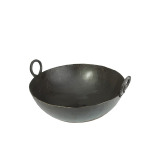 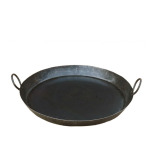 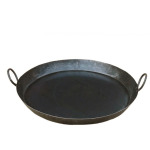 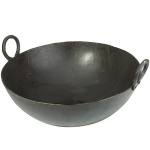 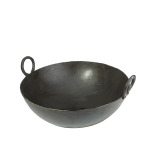 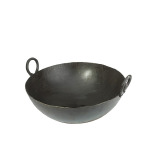 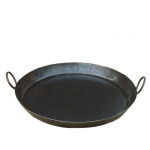 Heavy Duty Iron Kadai 30"
Heavy Duty Iron Kadai 28"
Heavy Duty Iron Kadai 26"
Heavy Duty Iron Kadai 24"
Heavy Duty Iron Kadai 20"
Heavy Duty Iron Kadai 18"
Heavy Duty Iron Kadai 15"
Heavy Duty Iron Kadai 14"
Heavy Duty Iron Kadai 12"
Heavy Duty Iron Kadai 10"